What is your resolution going to be tonight? 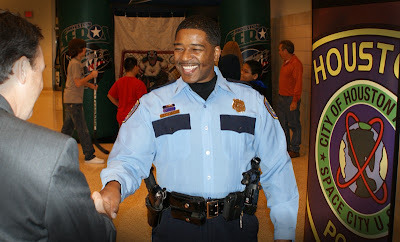 The Houston Aeros honored the Houston Police Department at tonight's hockey game. 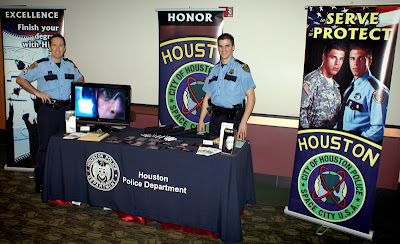 The HPD Recruiting Unit was there tonight handing out handshakes and careers. The night honored local police and fire departments and included a tug-of-war to determine who would take home the Guns & Hoses trophy. Thank you Aeros for your support! 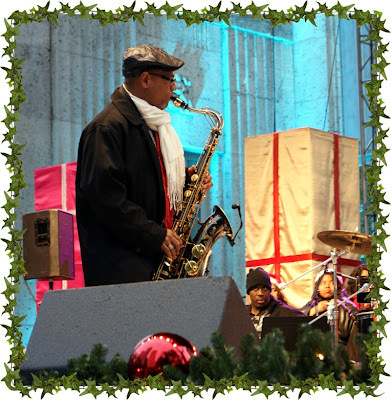 The office is closed today and tomorrow. The Internet is not. 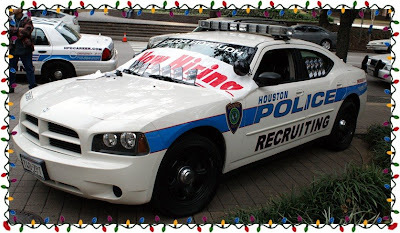 You may still apply online at http://www.hpdcareer.com/. I spoke with Santa Claus the other day. I could have asked for "an official Red Ryder carbine action two-hundred shot range model air rifle with a compass in the stock and this thing that tells time" but I didn't. 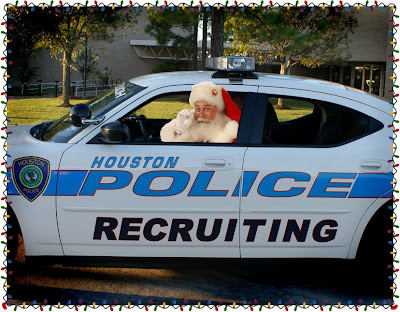 My Christmas wish is for you to apply today at http://www.hpdcareer.com/ . If I am giving up my BB gun, you should give me an application! 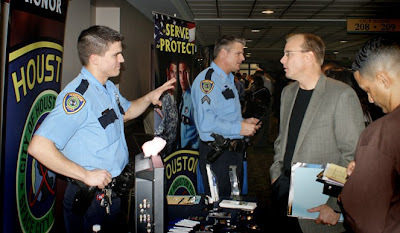 We were very happy to visit with all the military personnel at the Recruit-Military Houston Career Fair today. Thank you for all the kind words and interest with our department. If you missed the career fair today, do not worry. 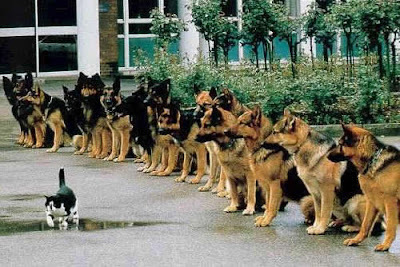 You simply apply online at www.hpdcareer.com and begin your journey into avoiding boredom for the rest of your working days. 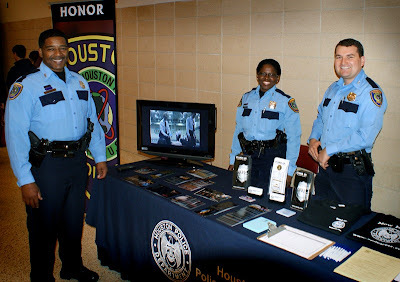 HPD is an exciting and challenging career. Everyday is something new and different. One day you may return a stolen bicycle to a crying child and the next day you are catching a robber who just held up a liquor store. You never know what your day will bring. I have never worked a job before where the time passes so fast. Before you know it, your eight hours are up and it's time to go home. I remember looking at my watch when I was on patrol and not wanting my shift to end. How many jobs can you say that about? 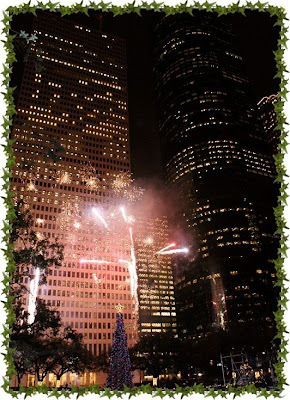 After you read the article, check out some of the "My Houston" spots on past posts. It's the city of big plans and no rules, beat-the-heat tunnels and loop-the-loop highways, world-class museums and wiry cowboys, humidity that demands an ice-cold martini and the biggest darn liquor store on the planet. 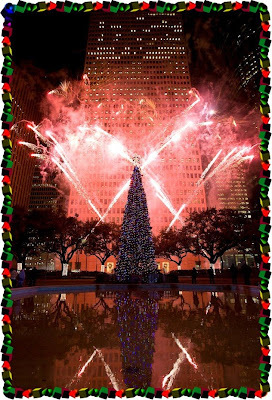 How could you not love Houston? You can hardly afford not to. 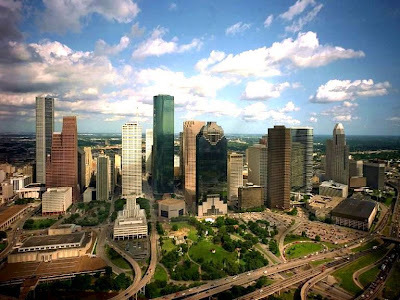 Back with a roar after the oil bust of the 1980s, Houston has reclaimed its title as energy capital of the U.S. and added aerospace, technology and medical companies to the mix, generating more than 100,000 jobs in 2007. Not only does the Houston metro area lead the nation in job growth, but also its cost of living stands well below the national average. Housing prices run half those of other metro areas its size. Houston's comeback didn't happen by accident. "Before the energy business returned, the city made the wise decision to invest in its downtown," says Guy Hagstette, who directs Discovery Green, a new 12-acre park in central Houston. Upgrades include an expanded convention center, a new stadium, a spiffed-up Main Street and a light-rail system. Those improvements attracted couples and empty nesters, as well as Fortune 500 companies. 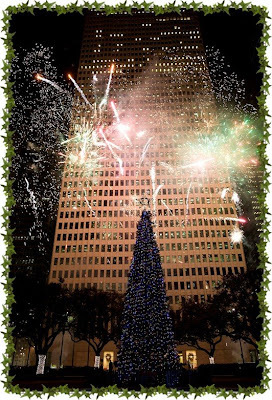 Laura Van Ness, business director of Central Houston Inc., exchanged her 4,400-square-foot suburban house a few years ago for a condo within shouting distance of Houston's museums, theaters, sports venues and restaurants (and Spec's, the world's largest liquor store). She walks to work -- ducking into the pedestrian tunnels on steamy days -- and comes home to a building with a rooftop pool and spectacular views of the skyline. She could cook, but she doesn't. "When I have a party, I take my platter to the Four Seasons Hotel and have them put appetizers on it." This story is pure fiction. Any similarities to a person or place is strictly coincidental and actually, ... quite shocking. 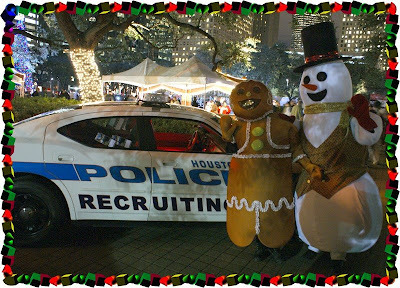 The Houston Police Department Recruiting Unit was recently at the Mayor's 2008 Holiday Celebration at City Hall and the Hermann Reflection Pond. We enjoyed meeting all of you. Officer Timothy Scott Abernethy was put to rest this morning as thousands mourned his death. Ceremonies were held around Houston as flags were raised to half mast at police stations throughout Texas. As the sun came up this morning the staff and the police cadets from classes 200, 201, 202 and 203 came to attention while Officer Michael Herb played Amazing Grace on his bagpipes in honor of Officer Abernethy. This is what families do, we pull together and continue doing what Tim would have wanted us to do, continue to put crooks behind bars and make this city a safer place to live. 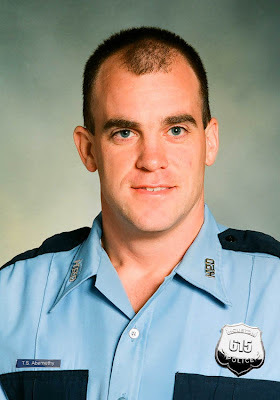 Officer Abernethy gave the ultimate sacrifice to do just that, while doing the job he loved. Houston...we have a problem, snow. Okay, okay, I know I always compare our weather to our neighbors up north and always show the beautiful sunshine while you guys are snowed in...but, get this, we actually got snow last night. Two inches in some places! 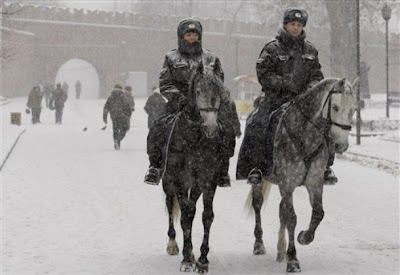 We had adults wondering how to drive and frightened children running around like "Chicken Little" wondering what the white stuff was falling from the sky while yelling "the sky is falling, the sky is falling!" . I promise not to compare our weather anymore, except for now, it rebounded today and it was 60 degrees with sunshine...ok, no more, starting.........now. 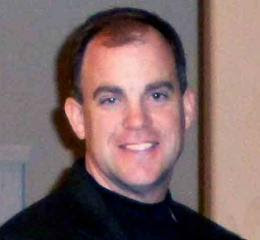 Thank you everyone for all the kind comments regarding Officer Tim Abernethy. Families pull together in sad and hard times and so does HPD. This family will go on, but it will be a bit harder without such a fine officer. From what I have heard, Tim was a extremely hard worker and an incredible family man. He will be missed. The phone calls and the emails have been very gracious and kind. I will make sure that his family gets a copy of all the comments. We will be putting Officer Abernethy to rest on Friday. Donations to help his spouse and two children are always welcome at http://www.the100club.com/ . We have lost a family member. Our brother in blue was shot and killed on Sunday. It is with great sorrow that I write this blog today. 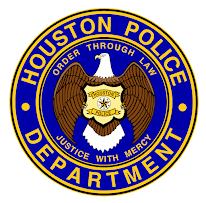 An HPD veteran, husband and father was ambushed while giving chase to a crook and a coward. 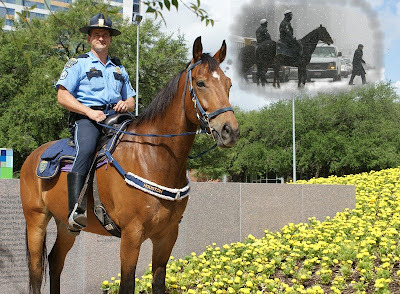 Timothy Abernethy's adventurous spirit and love of a good challenge drove him to tackle duties with the Houston Police Department that included serving on the dive team, working on bike patrol and fighting gangs. "If he could have flown to the moon, he would have," said his wife of 21 years, Stephanie. The 11-year HPD veteran was preparing for his next challenge — the bomb squad — when his life was cut short Sunday during a traffic stop in northwest Houston. The slaying shook family, friends and colleagues, who recounted the 43-year-old's calm demeanor and helpful nature. "I tell you, everybody's pretty devastated," said Gary Blankinship, president of the Houston Police Officers' Union. Earlier this year, Blankinship chose Abernethy to sit on the union's finance committee because of his character and credentials. "This guy is probably one of the most honest and conscientious people I've ever known," Blankinship said. "He was just beyond reproach. "The fifth of seven children, the officer grew up in Whidbey Island, Wash. His family returned frequently to visit his parents. "He loved that island," his wife said. The couple met in Pensacola, Fla., where they both served in the Navy. Family members described Abernethy as a caring, Christian man who was always willing to help. "He was just such a nice guy," said Abernethy's brother-in-law Steve Turnbow, 44. "He was more than a brother-in-law. He was a friend." Following in his own father's footsteps, Abernethy joined the Navy, where he worked as an electronics technician on submarines for nearly eight years. 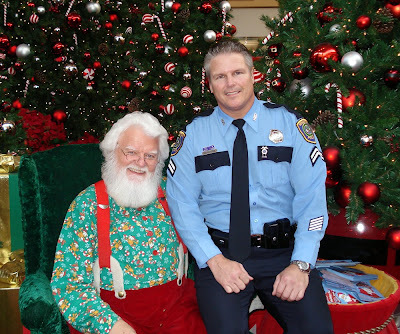 After three more years of odd jobs, Abernethy joined HPD in 1997. While she was apprehensive about her husband becoming a police officer, Stephanie Abernethy knew she had to let him do it. "It just fit everything about him," his wife said. "He just wanted to help people." She recalled that during her husband's first week as a patrol officer, he helped a woman who was being followed by an ex-boyfriend. That woman later baked him a cake to thank him. "That's just an example of what kind of officer he was," Stephanie Abernethy said. She noted that he was excited about his new post on the bomb squad. "He was just on cloud nine," she said. Along with a commitment to his career, Timothy Abernethy was a devoted husband and father of two children — a 21-year-old daughter, Olivia, who just graduated from Texas A&M University, and a 20-year-old son, Tim, who is stationed in Italy with the U.S. Navy. "He was just all about his family and all about me," Stephanie Abernethy said. "Everything and anything he did was selfless." The family is reeling from the loss. For her, the events are still surreal. "The emotions haven't sunken in yet," she said. "But I know they will." Staff writer Lindsay Wise contributed. Please feel free to leave comments of condolence. I will make sure the family receives them. We have room for you. In the largest monthly layoff toll since January 2002, U.S. companies cut 181,671 jobs in November, a 61% increase over October, according to research released Wednesday. 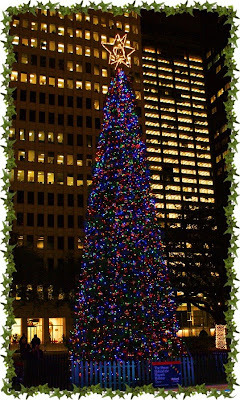 Industry watchers expect as the holiday season continues that employers will be looking to further downsize in preparation for a lean new year. Challenger, Gray & Christmas reported the number of positions cut in November is the highest since January 2002, when companies were struggling to recover in the wake of the terrorist attacks of Sept. 11, 2001. The total number of jobs cut in November not only outpaced previous months this year, but also represents a 148% increase over the same month last year. "November represents the largest job-cut month since employers announced a record 248,475 planned layoffs in January 2002," Challenger, Gray & Christmas wrote in a statement. 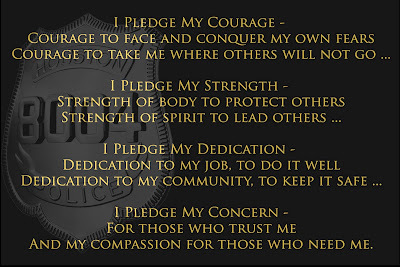 Unfortunately there is always going to be crime of some sort and there will always be a need for police officers. Are looking for a secure, exciting and challenging career? We will be hiring almost 1000 police officers in the next several years. Come and be part of a winning team. You will love HPD. I have loved it for over 26 years! I am so glad HPD bought me... I wonder where my brothers are working? 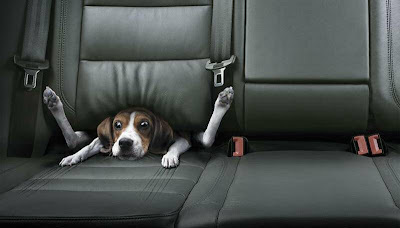 Tired of your current job? Are you bored? Apply Today! Monster.com came out with this commercial about nine years ago and I still think it is one of the best. I added a twist to the end with our own commercial. When you combine them, I think it says everything I have been trying to tell you. 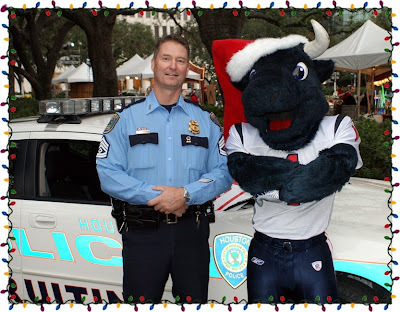 HPD is the place to be! It's time to "Stand Up" and make a difference in your career and your community! You will never look back. Houston Police Chief Harold Hurtt today welcomed a record 81 police cadets enrolled in Cadet Class 203 at the L.D. Morrison Senior Police Training Academy. HPD typically accepts no more than 70 recruits in each cadet class, but with a public safety priority of putting more officers on the streets as soon as possible, training supervisors accepted the overflow of qualified applicants to the new cadet class. Chief Hurtt also credited a mentoring program within the police department in which current officers refer and mentor cadets as they enter and graduate from the 26-week rigorous academy training. We still have plenty of room and many more academy classes. 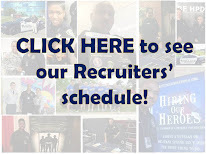 Apply at www.hpdcareer.com and start the process today. 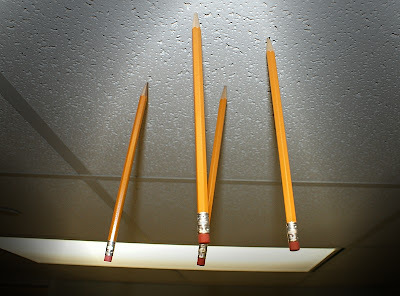 No test upfront. Simply apply online and if you meet the criteria, you are in the next class. 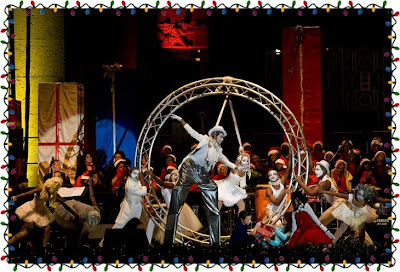 Time to run off all that turkey and dressing!